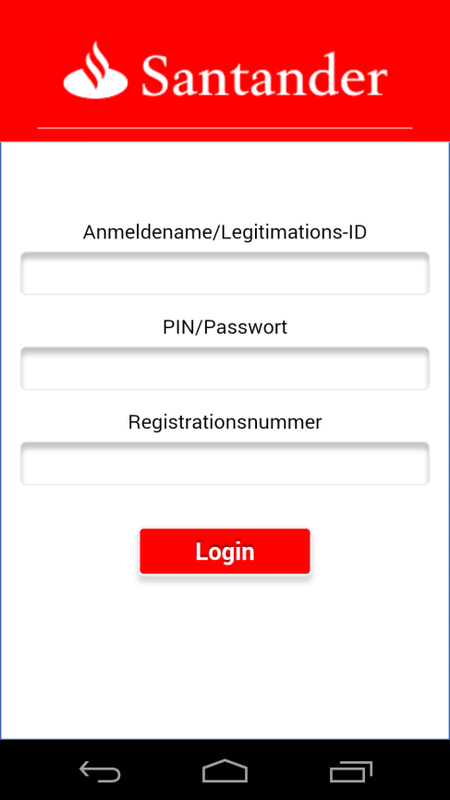 Trustlook Mobile Security has researched an app (MD5: 67257EA2E9EC6B35C9E5245927980EEA) that is packed/encrypted by Baidu Protect, the service provided by Baidu. Users can upload their APKs to the developer portal in Baidu to get their apps hardened. The app terminates itself when running on several versions of Android emulators. 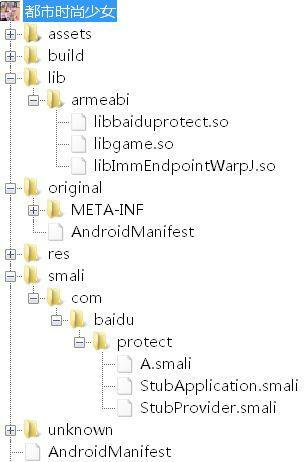 The file “libbaiduprotect.so” under the lib/armeabi folder shows that the app is packed by Baidu Protect. Some popular unpacking tools don’t seem to work on this app. 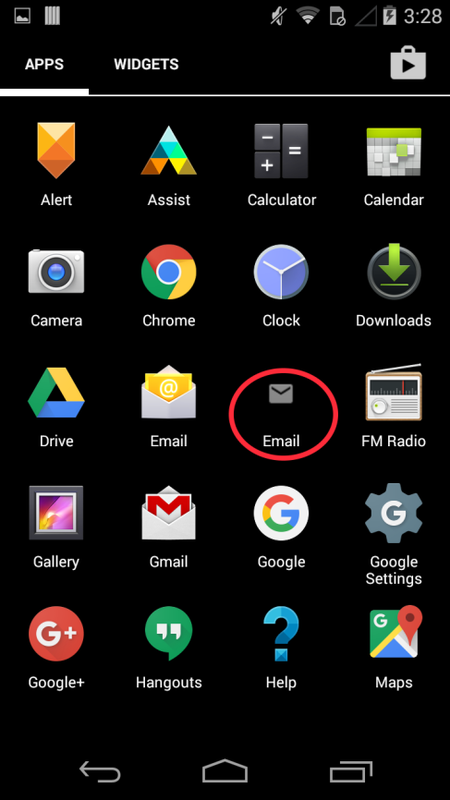 ZjDroid, for example, which is installed as a module for the Xposed, causes the app to crash. DexExtractor also doesn’t generate any DEX files. 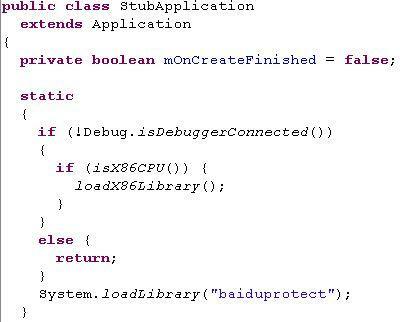 Most app packers use JNI native code to modify the Dalvik bytecode in the memory. 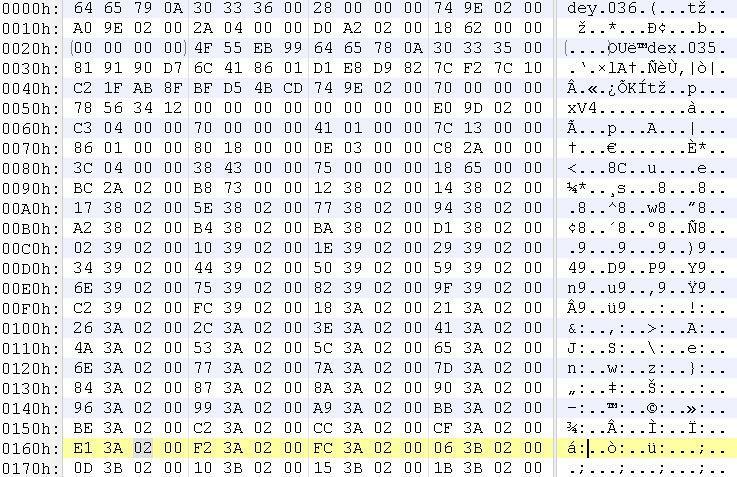 The packers sometime unpack/decrypt the real DEX file in the memory, which is what gave us a chance to dump the memory. 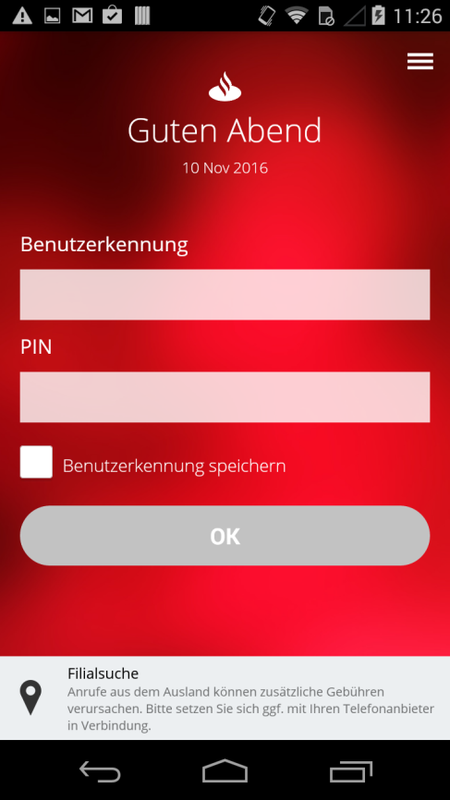 The app has the process ID “28953”. We examined the region of the virtual memory in the process. The first address field shows the starting and ending address of the region in the process’s memory space. The last field shows the name of the file mapped. We fired up “dd” command to dump the memory associated with the last file. The “dd” command accepts decimal values in the parameters. Here the value for the “skip” parameter is the beginning address of the memory and the “count” parameter takes the range of the beginning and ending value. 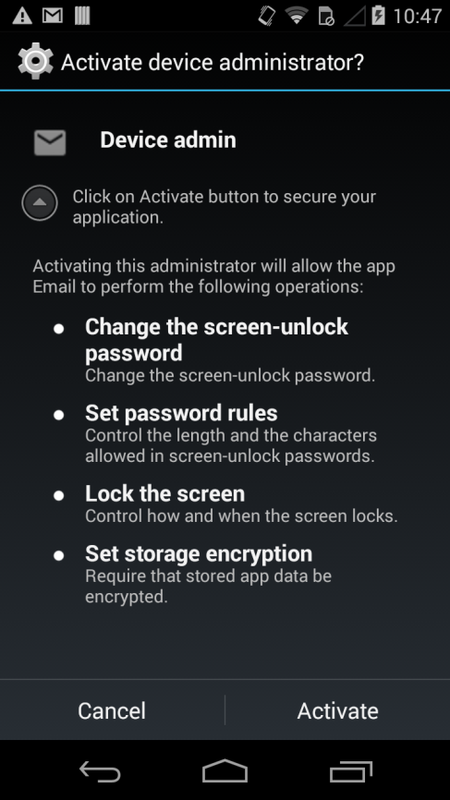 Note the above method does not work for apps using multiple processes. The memory dumping tool searching for the DEX magic code won’t work on this type of app. 360 researchers (Alpha Team) has recently uncovered a vulnerability that affects millions of Android phones. 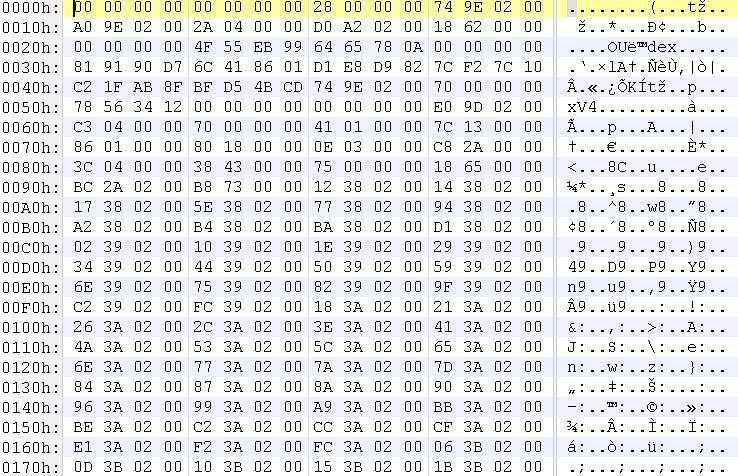 Since it is especially widespread in China and can cause significant damage, it has been assigned CNNVD-201608-414 in the Chinese National Vulnerability Database of Information Security. CNNVD is the Chinese equivalent of the US Common Vulnerabilities and Exposures system (CVE). The flaw exists in version 3.20 to 4.2 of the Chrome V8 engine. The observe_accept_invalid exception type was incorrectly defined as observe_invalid_accept (see source), this error mistakenly allows open access to the kMessages key objects, which leaves an exploit allowing hackers to download and execute malicious code. Versions of the Tencent’s X5.SDK library that integrated version 3.20 to 4.2 of the Chrome V8 engine are also affected. The X5.SDK is used by many popular apps in China such as phone QQ, QQ space, Jingdong, 58 city, Sohu, Sina news. These versions of apps are vulnerable to attacks. 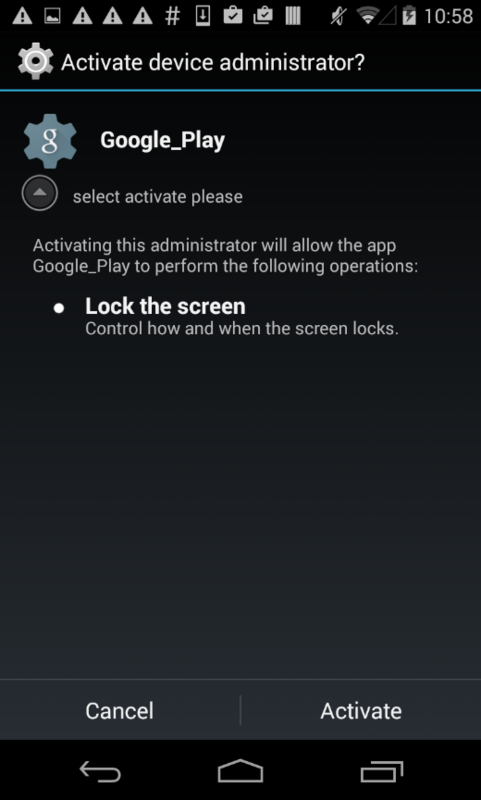 Any app running on Android 4.4.4 to version 5.1 system and uses the WebView component are also vulnerable. This exploit is introduced primarily via Social Engineering, such as an receiving email with a shared link from an infected friend, or an IM phishing message claimed to be from a well known source. Once the user clicks on the link, the device will be infected with malicious code often leaving no detectable signs. Be wary of emails and messages with links, even from people or organizations you know. Never click on unknown URL, type it in browser bar instead.